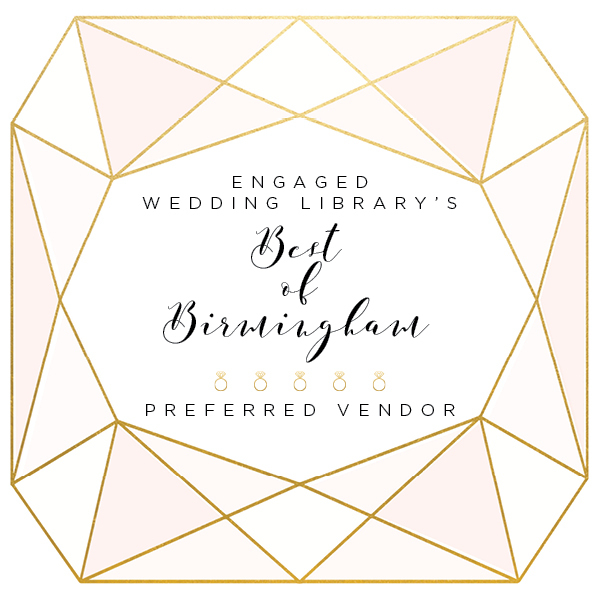 Engaged offers Birmingham’s only bridal membership program with access to top wedding pros, a personal wedding consultant, The Engaged Handbook, and special discounts. Our services were thoughtfully created to bring clarity, organization, vision, and joy to your engagement season. We would love for you to come see us for your complimentary planning session. Planning your wedding is a big deal. I mean, you are planning the biggest, most expensive party of your life. Of course it can be stressful! 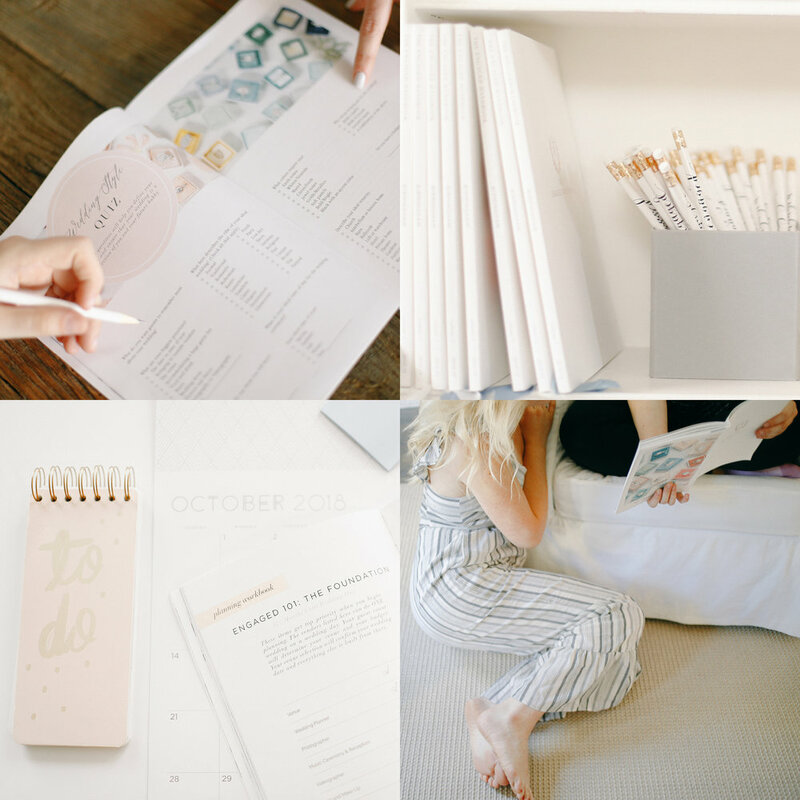 The struggles are real…too many vendor options online, dealing with Pinterest overwhelm, battling comparison on social media, making the most of your budget… I get you girl! Consider me your new wedding planning bestie. We are going to walk through your engagement season together and I am going to make you a wedding planning BOSS. Together, we got this! Want to know what to expect after you book your Engaged 101 appointment? Check out the 3 minute video below! We love these people and we think you will too! Bradley Dixon, The FlashBar Photo Co.
Be sure to look for this vendor badge when you are booking your wedding vendor team. These folks have been hand-selected for their excellence in the Birmingham Wedding industry. This badge also means that the vendor participates in our Library Member Perk program! We are wedding planning and vendor experts located in Birmingham, Alabama. We meet with brides at our planning studio located in the Edgewood neighborhood of Homewood (right next door to Taco Mama). we believe every bride needs a little help.We are not wedding planners because we won't be with you on your wedding day. BUT we are here to help you get started with a clear vision, keep your planning on track, and provide you with customized vendor recommendations. We want to help you throughout your entire engagement... from the time you say "Yes" until you walk down the aisle! YOU ARE HOSTING THE BIGGEST PARTY OF YOUR LIFE, LET'S MAKE IT YOUR BEST DAY EVER! SCHEDULE YOUR COMPLIMENTARY APPOINTMENT TODAY!